The fall of a quantum crystal in the state of “burst-like growth” in a superfluid liquid is considered. The experimental data of the pressure variation in the container during the fall of a crystal are discussed. The model of the motion of the crystal is suggested taking the interface dynamics into account. The results for the numerical simulation of the fall of a crystal are consistent with the experimental data. We find a significant effect of the liquid–crystal interface kinetics on the hydrodynamics of the liquid flow encircling a crystal. 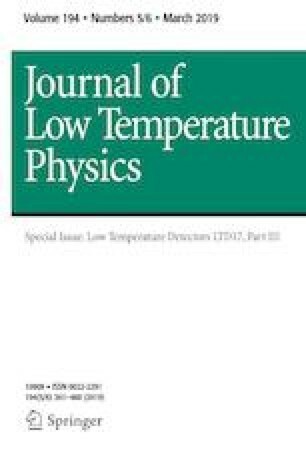 The author is grateful to S. T. Boldarev and R. B. Gusev, colleagues at Kapitza Institute, for Physical Problems for cooperation in the experiments on the growth of crystals in the optical refrigerator. Special thanks to S. N. Burmistrov for fruitful discussions and valuable comments. The author is grateful to V. S. Kruglov for interest and support of the work.